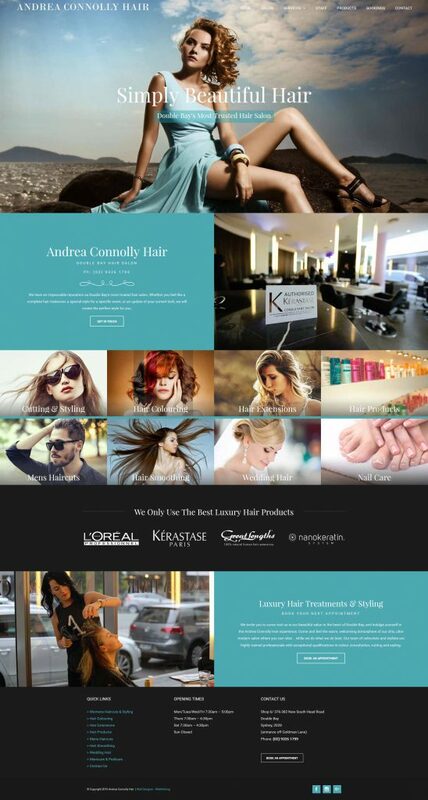 Andrea Connolly Hair have a beautiful salon located in the heart of Double Bay, Sydney. 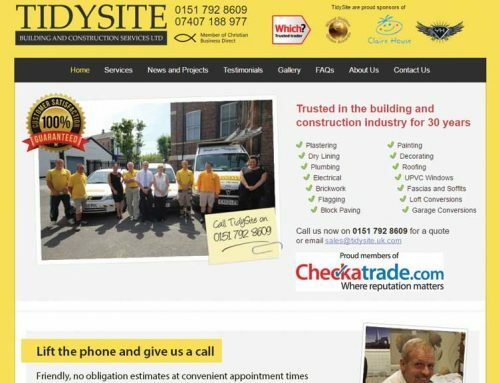 We were asked to replace their old website that was out-dated and did not correctly represent their branding. After a thorough consultation to understand the business and the direction of the required site, Webthinking developed a design that was more in tune with the client base and that reflected this high-end, fashionable salon. 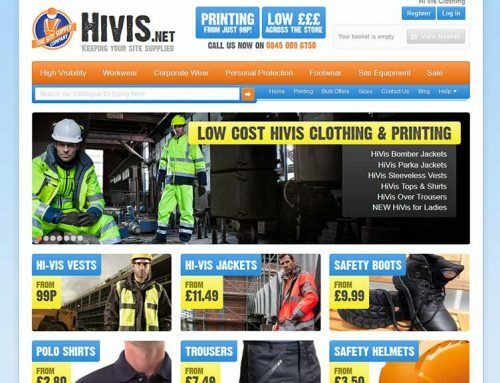 The resulting site is built with fluid navigation to easily find services and contact information along with being mobile responsive and highly optimised for Google search end results.